An injunction has been served over the micro-blogging network Twitter, a first for Britain. An unknown Tweeter has been ordered to stop posing as Donal Blaney, a right-wing political blogger. The real Mr Blaney told the BBC that messages in his name were 'mildly objectionable'. 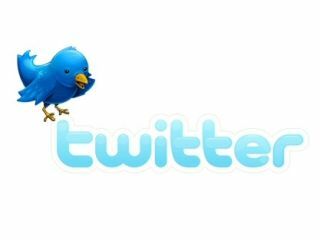 The order – handed down by the High Court states that the Tweeter is breaching copyright by producing messages in Blaney's name. Because of the legal difficulties in ascertaining who the Twitter user is, the injunction can be served via 140 characters. Unlike the US, the UK allows injunctions to be served through various means rather than just in person. Emails and faxes have been used in the past, but this is the first time that Twitter has been used as the server. The injunction – which will be known as Blaney's Blarney Order is due to be served – with a link to the full text – at 7.30pm BST.